For years, Arsene Wenger was blamed for apparently stunting the growth of this pacy winger. His spell at Everton has however highlighted that the 29-year-old is an average Premier League forward, and nothing more. 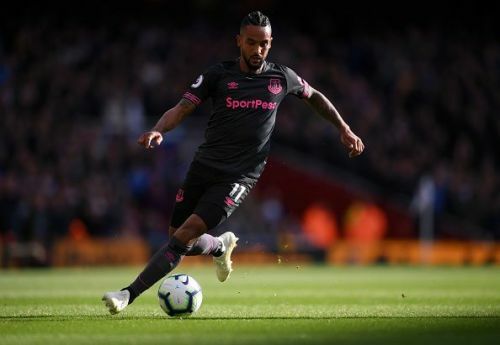 Walcott's biggest asset is his pace and the forward has never fully developed other parts of his game such as his finishing ability, which is still incredibly erratic. His crossing ability has always been a huge weakness and he also has a tendency to be caught needlessly offside. The winger has had a good career, but the comparisons to Thierry Henry were never going to be fulfilled. This one was hard to rank as Alexis Sanchez was one of the Premier League's most electrifying players just two years ago. Over the last 24 months, the player has regressed at an alarming rate and he clearly does not warrant being paid the highest wages in Premier League history. Alexis Sanchez's game currently consists of the Chilean needlessly losing the ball, shooting waywardly from distance and actively showing his frustration at his teammates. 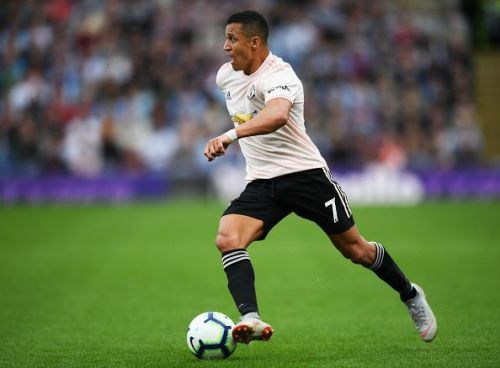 The 29-year-old's performances have been so poor that Jose Mourinho has even benched the player, and at this point, we don't know if we will ever have the pleasure of seeing Sanchez at his best again.